For the most part, I think it’s safe to say that a good portion of us gamers do so to seek some form of relaxation from our games. Now, what genre we dive into for that relaxation is generally specific to each individual. Some of us prefer to strap in behind the wheel of a fast machine, some prefer to be deadly assassins. And then, there’s the grouping of gamers that like to relax and sink into a game in the simulation genre. 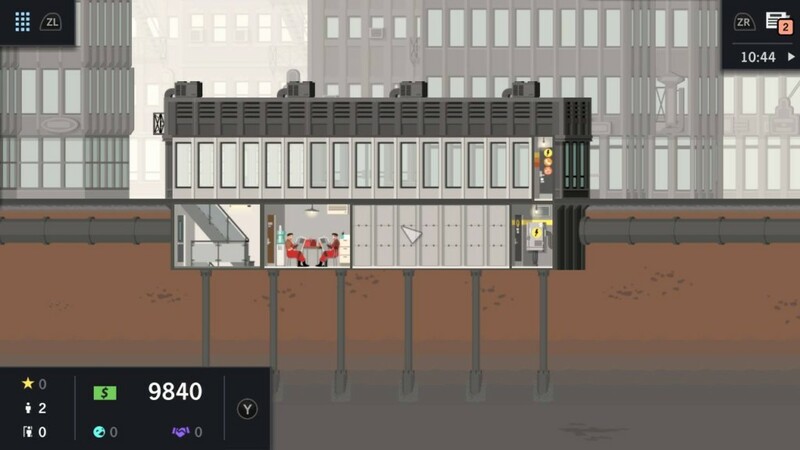 Project Highrise seeks to wedge itself into the latter group, and it does so quite successfully. But is it able to hold it’s head high in that grouping? Step into your role as an architect and developer of a steel skyscraper. Your goal is to create and run world-famous structures. From the outside, make them as high as the clouds, marvels to be awed at. Inside, you’ll need to keep every single tenant happy and cohesive, and mirror the outside beauty as inner harmony. The game offers a couple of different modes for players to sink into. Most of your time in this title will be spent in the open sandbox mode. You can set some parameters before you dive in, such as the games difficulty level which effects how much money you start with and how hot or cold the economy is when you start. The lot size can be changed as well, including options that will give you more room to build up but restrict how wide you go, or a very wide area with restrictions on how tall you can get. Once you’re done setting your starting parameters, it’s time to get building and managing! While I dabbled with the other game modifiers, I spent the majority of my time playing just on Standard mode. 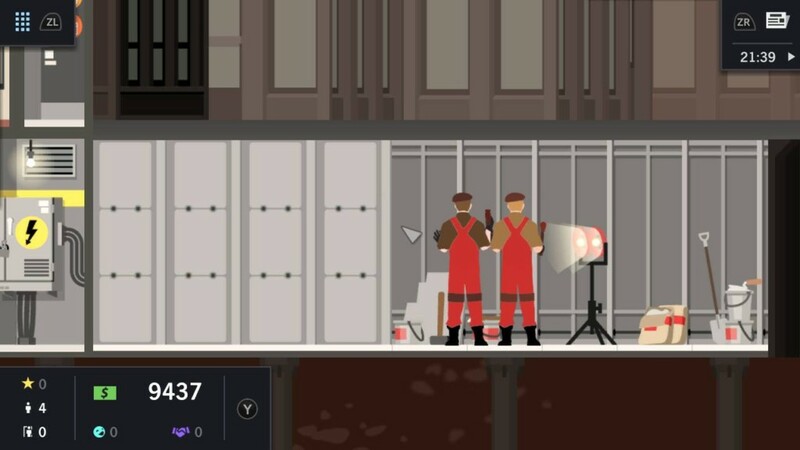 You begin with a very small space, one floor above ground and one floor below, and it’s all empty save for two workers who are ready to do your bidding. There’s plenty of types of rooms to allocate space for, but you’ll want to make sure your building as a whole can accommodate everyone’s needs. 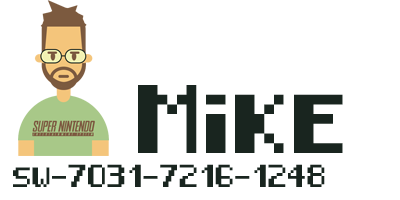 At first it just seems like a really simple building simulator, but once you dive into it you’ll learn there’s a lot under the surface. Going off what I mentioned above, each specific tenant will have things they’re looking for before they move in. Is the rent too high or too low? Can your facilities meet their demands, such as real estate offices wanting plenty of phone switchboards? Legal offices want to have plenty of choices for food courts before they move in. So, before you even start constructing office space there’s a lot to consider. To be honest, if I were to really dig into the nooks and crannies of this game, this review would be able to rival a Stephen King novel. So, if you’d like to survive for the long haul in generic sandbox mode, here’s what you’ll need to live by. Start small. You’ll want to build your skyscraper to the moon, you’ll want to vomit tenants into every single space possible. But, it just won’t work. Keep things simple, make the little people happy and start building off of their happiness. Ironically, just like you would need to if you were actually running a building of this sort. 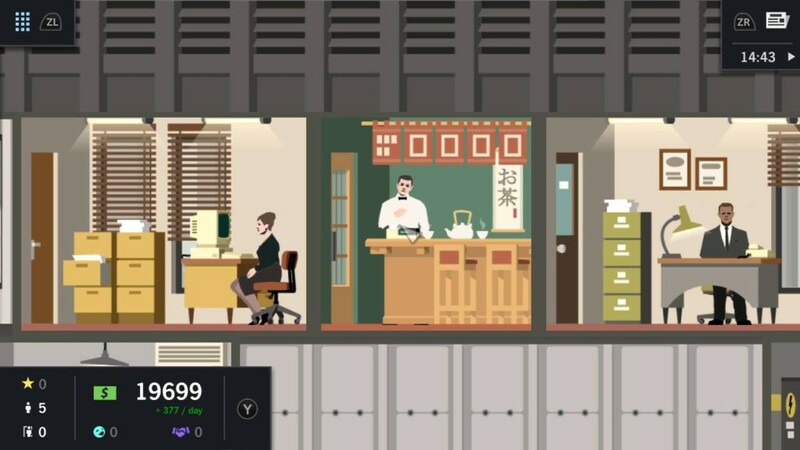 If you don’t think you’ve got what it takes to manage your own entire building, there are still a couple options for you in Project Highrise. One still applies to the sandbox mode, where you can tick off a box and have unlimited money and resources. Basically…if your building ends up suffering, you won’t! The other option is what qualifies as the game’s career mode. Packed with almost thirty different missions, you’ll be thrown into a scenario in which you’ll need to either recreate specific scenarios like recreating the resounding success of Chicago’s Merchandise Mart during the Great Depression, or building your very own resort hotel to be the greatest in the world. Your success is graded and rewarded via a three-medal system, and you need to earn at least one medal to unlock further scenarios. 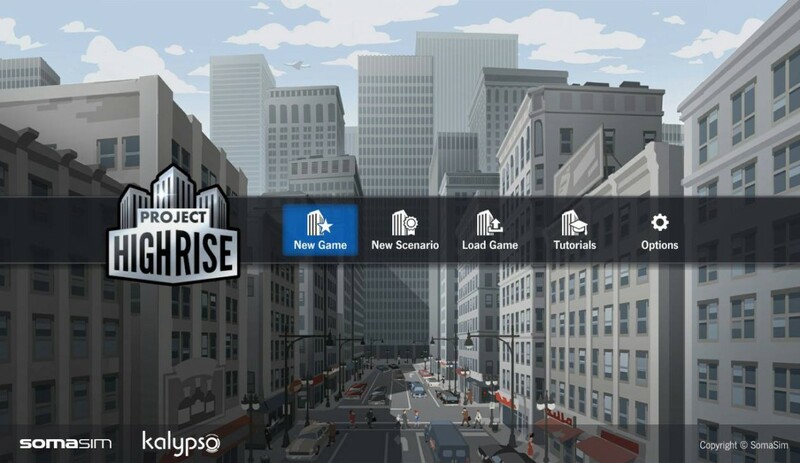 Overall, I did enjoy the time I spent playing Project Highrise, but it did leave me wanting more in a few areas. For starters, all of the people representations felt more like cardboard cutouts than anything else. With games like this, while I’m waiting for an opportunity to do more, I love to zoom in and watch what the characters are doing. But, in here they don’t really do much. Another small matter was having the d-pad buttons mapped to only controlling the movement of time. You can pause, speed up, or resume normal movement, but being able to use these buttons in menu’s and navigating the building would help greatly. The last thing that I felt was missing from this game was the ability to use the Switch’s touchscreen. I thought that surely a game such as this would utilize such a feature, but I learned how wrong I was. Naturally the game is still quite playable in all the other modes : handheld, loose joy-cons or even a pro controller. But when I’ve played such similar games on my phone with the ability to touch screen, and this wasn’t able to do so, I was honestly a bit surprised. At the end of the day, though, Project Highrise is still an enjoyable experience. If you’re looking for something fast-paced, this won’t be the game for you. However, if meticulously managing your own version of an ecosystem is more your alley, then you’ll be more than at home with this one. So get on over to the eShop and grab this one, the sky is the limit with this one!